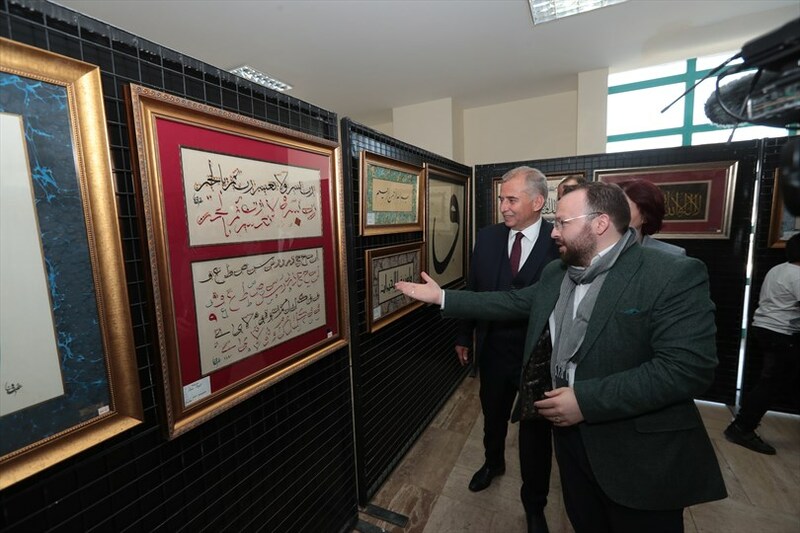 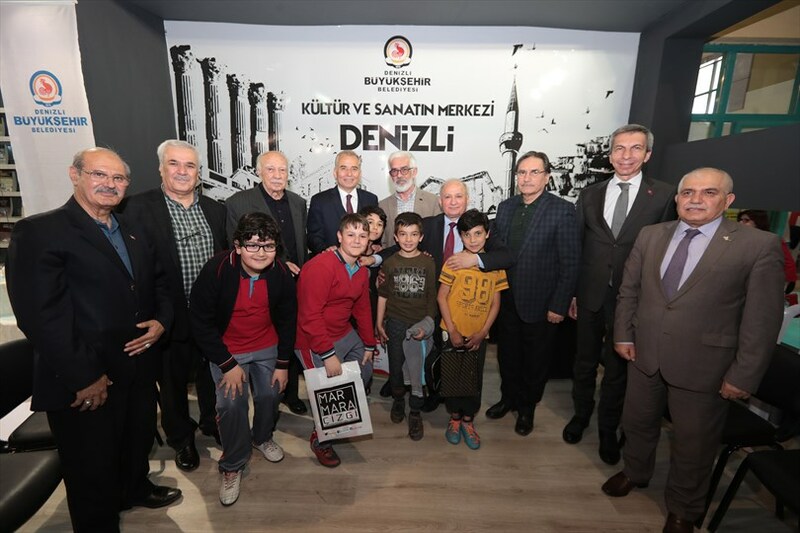 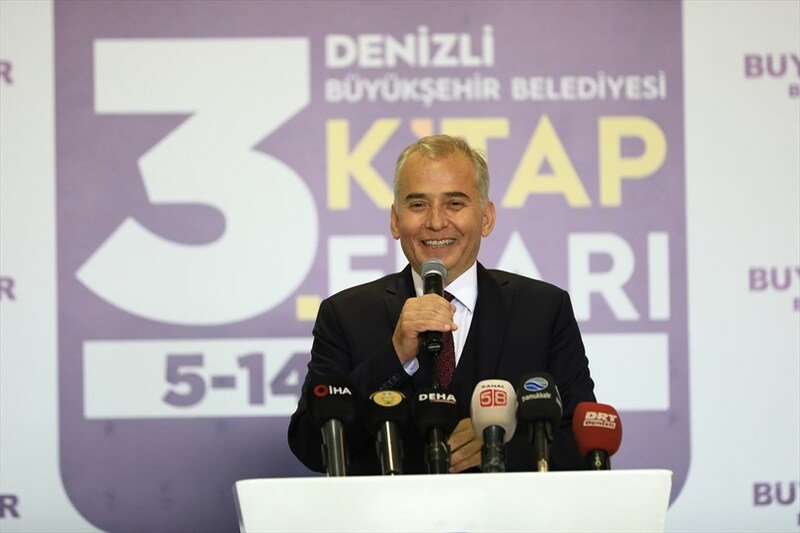 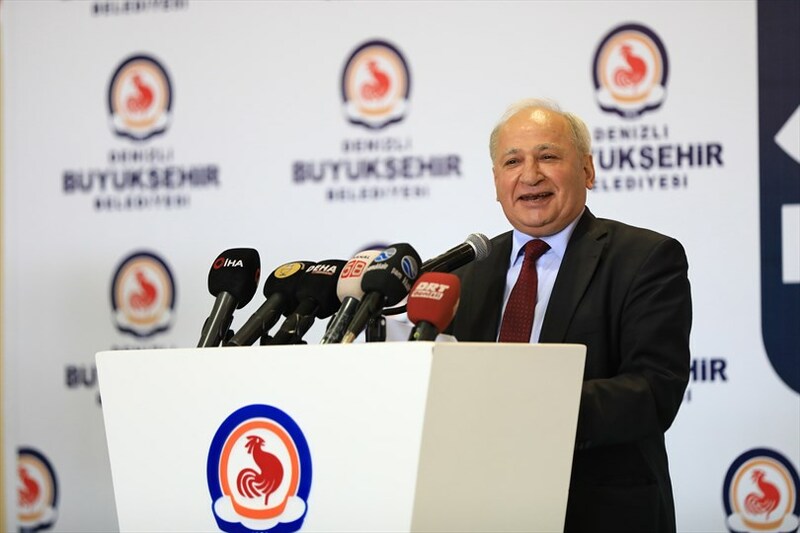 Noting that they have done a significant archive with the Denizli Metropolitan Municipality Cultural Publications, Mayor Osman Zolan said, ''From the moment we took this duty for Denizli, we gave significant importance to our own cultural publications and offered them to our citizens. 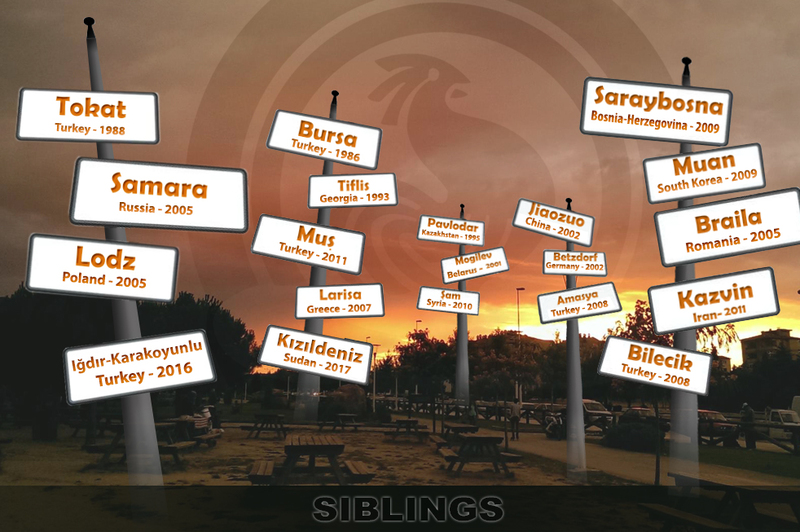 Thus, we created our archive. 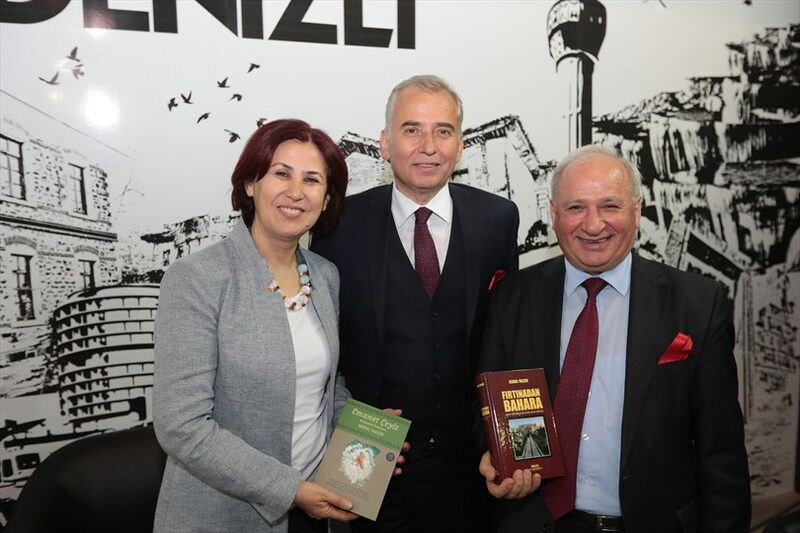 We currently have more than 100 books on Denizli. 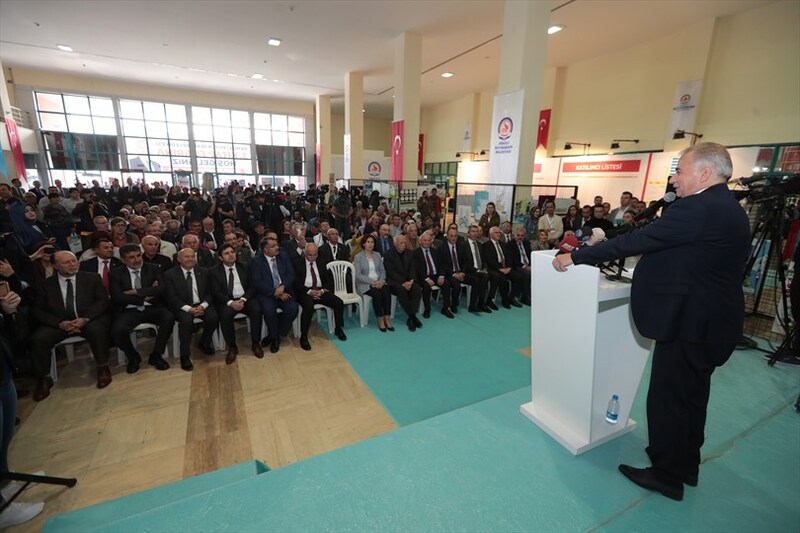 At the moment, perhaps the value cannot be fully felt, but after 20-30 years they will become important resources for our local culture. 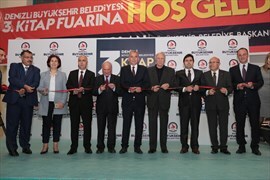 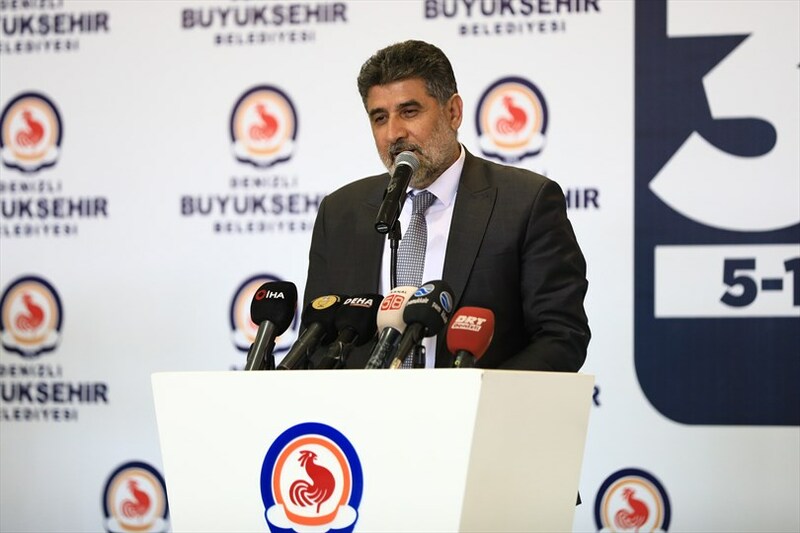 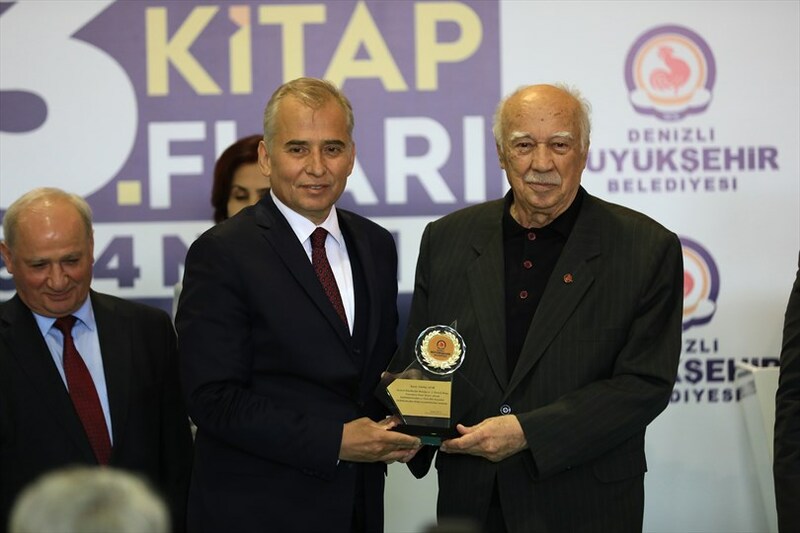 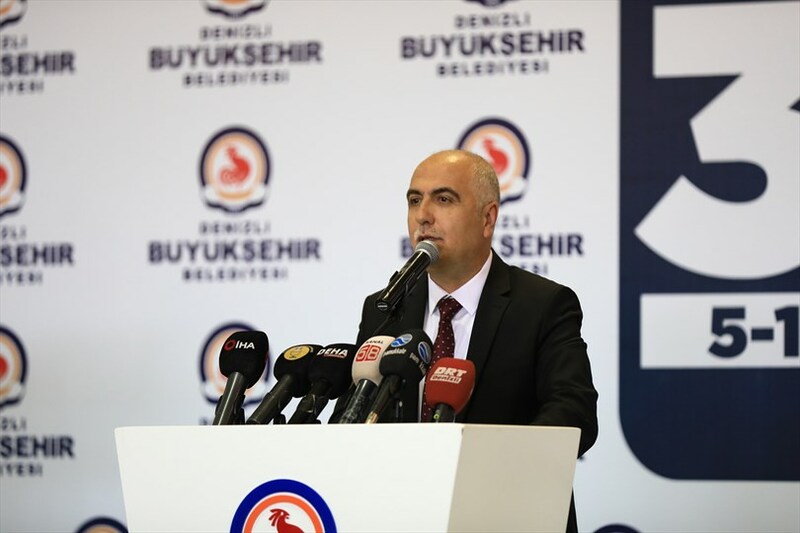 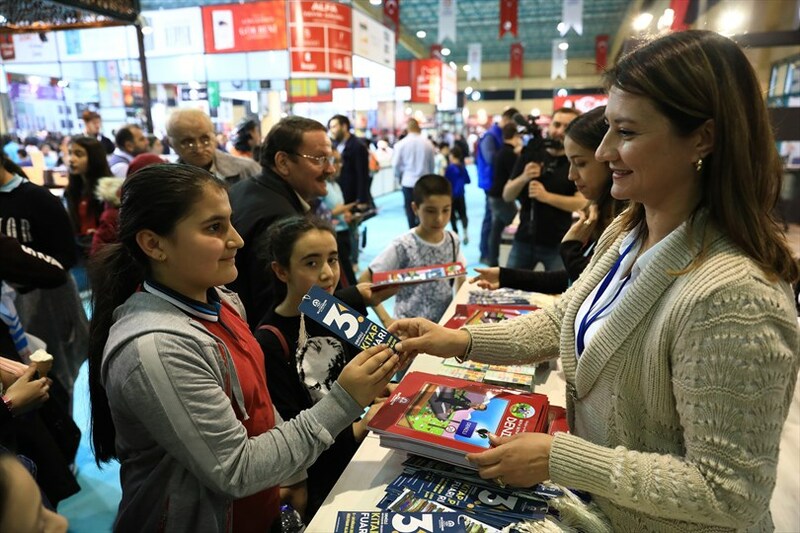 ''Mayor Osman Zolan stated that many of Denizli's values like Gürbüz Azak and Kemal Yalçın had entered into an interaction with the city through the book fair. 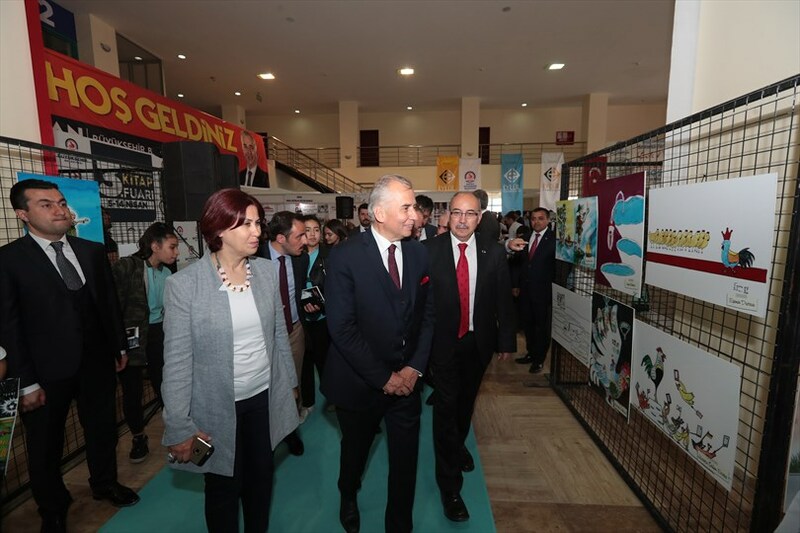 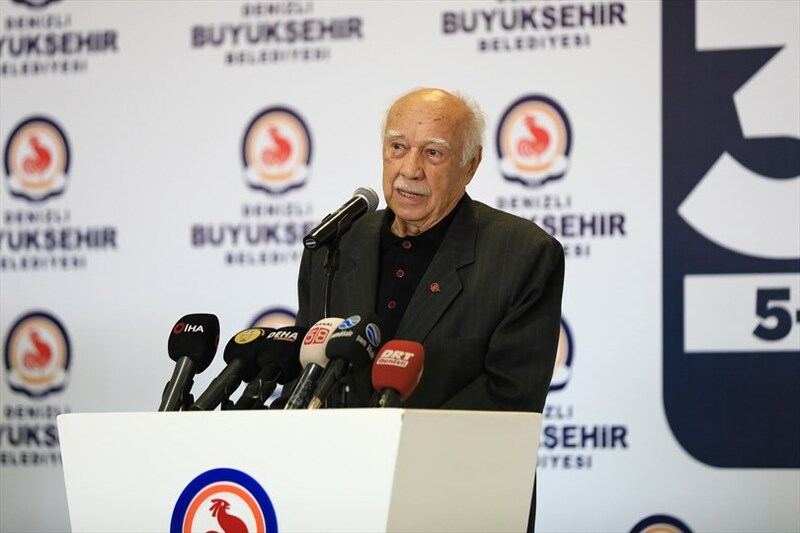 He also said that the writers of Denizli honoured this fair.